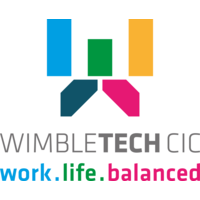 Wimbletech CIC is preparing to open a new co-working space in Hammersmith. TheWorkary Avonmore is a new, affordable home for startups & entrepreneurs in the London Borough of Hammersmith. The affordable space will have space for for up to 25-30 Members, with fixed, flexi and virtual desks. Prices for flexi will start at £85 per month and fixed desks from £125 per month. Located just 2 minutes from West Kensington underground station on the District Line (between Earls Court & Barons Court), bus or by foot, making it the perfect location for startups and entrepreneurs. You can find out more about the space and book a tour here.